NBA rookie/ Dragon Ball Z fan De'Aaron Fox now has sneakers to go with his favorite anime series. 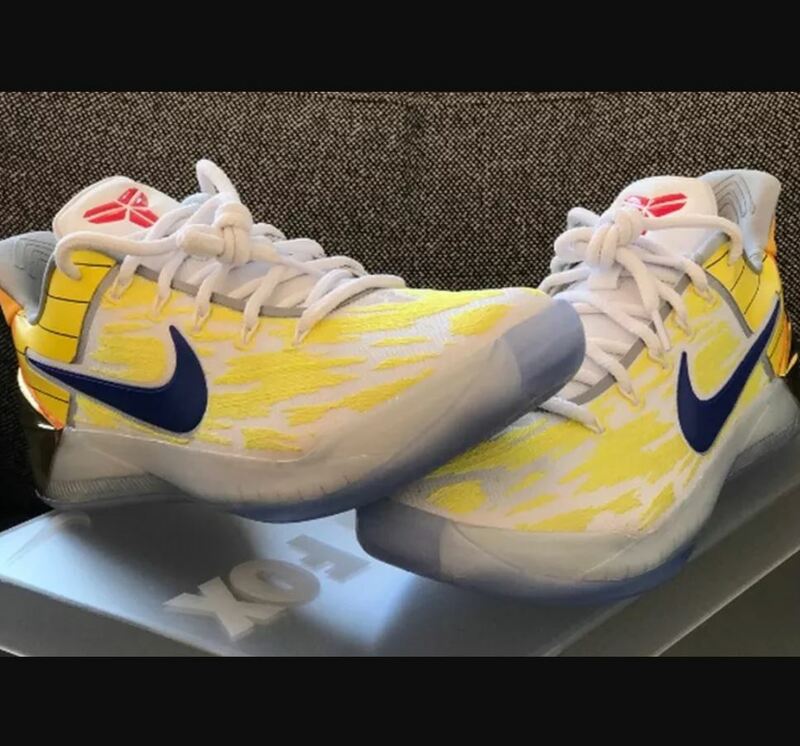 He shared his pair of Nike Kobe A.D.s on Instagram this week with graphics tying it to the classic show. 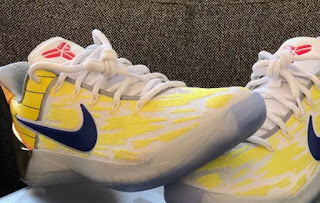 No Word if these will ever release but will definitely will keep you posted.